Dr. Miet Van Dael holds a doctoral degree in applied economic sciences (2014) and masters degree in business engineering (economics) with the option of technology, innovation and environmental management (2010). 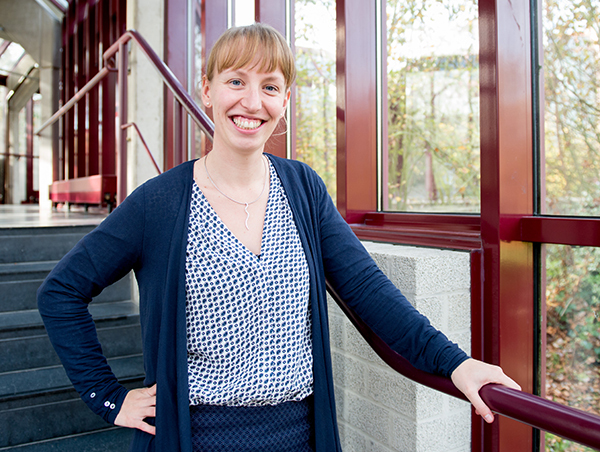 Currently she is a research affiliate of Hasselt university, she works as a researcher at VITO (Belgium) in the unit of separation and conversion technologies. In her PhD she elaborated on the techno-economic assessment of energy conversion parks. As a researcher her ambitions are to further integrate techno-economic assessments with an environmental and social impact, make the methodology spatially explicit and link it with the acceptance of the assessed technologies. In doing so, her main fields of interest are biorefineries and CCU technologies. Miet’s google scholar can be found here.